German attack on Yugoslavija in April 1941. German Panzer IV tank in the composition of the 11th armored Panzer Division of the 12th Army, in Yugoslavia broke through from the direction of Bulgaria. 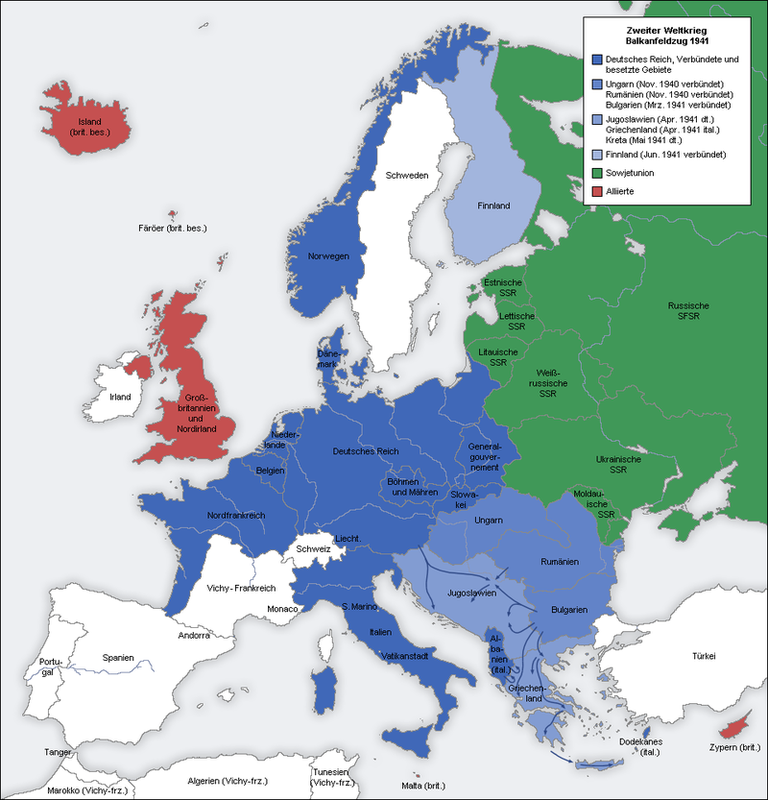 April War or War in April (official name:Directive 25) was a term used for the invasion by the Axis powers on the Kingdom of Yugoslavia carried out during the World War II, in April 1941. 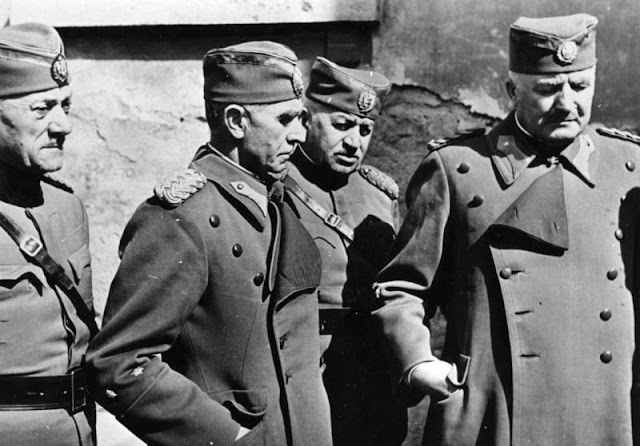 As a reason for the invasion was a coup detain Belgrade, on 27th of March 1941, which ousted the pro-axle government (Cvetkovic-Macek) and substituted it with pro-British officers headed by General Dusan Simovic. 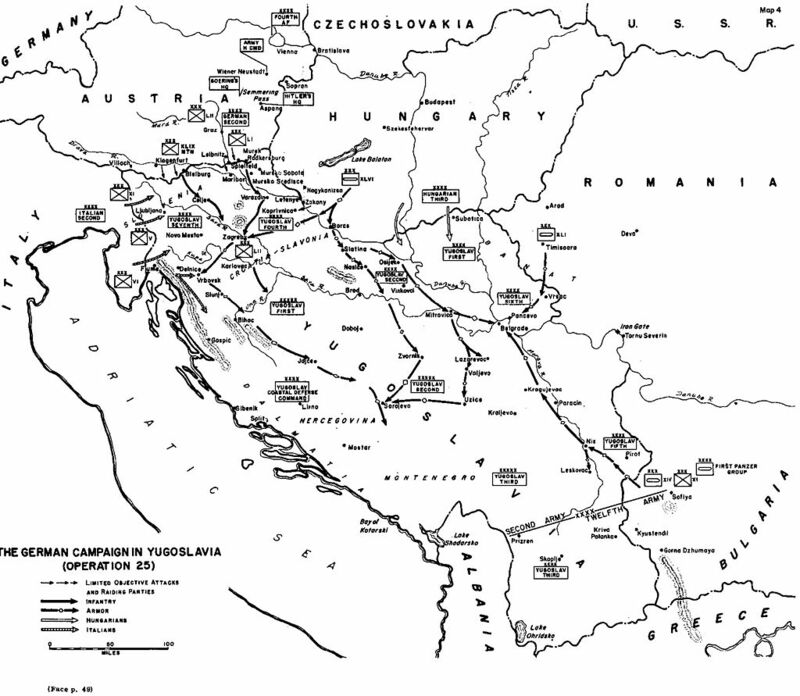 The German forces quickly launched an attack and, by using technological superiority, favorable strategic position, and the doctrine of blitzkrieg, easily defeated the demoralized and disorganized Yugoslav forces, forcing them to capitulate. The king and the government fled to exile. The victorious Axis powers decided to divide Yugoslavia, taking over a part of its territory and forming satellite states such as NDH (Independent State of Croatia) and Nedic's Serbia. In March 1941, the Kingdom of Yugoslavia was in an unfavorable military position. It was surrounded by the enemy states on all sides and had to defend the border in the length of approximately 3000 kilometers. 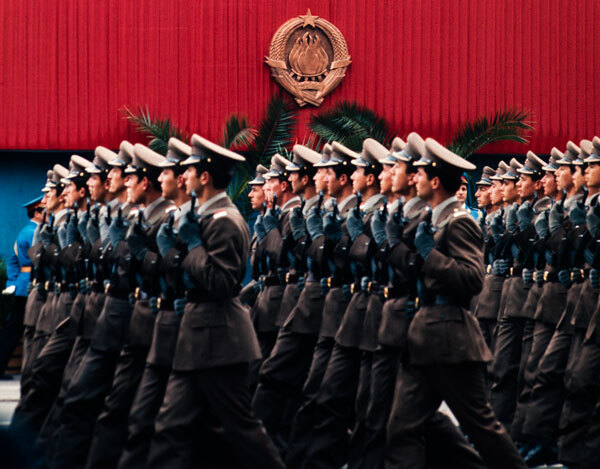 Secret agents, pro-fascist elements, Volksdeutscher, and others have systematically undermined the morale and combat value of the Yugoslav people and the army. The 3rd Army (eight infantry divisions) deployed to the border with Albania, Greece, and Southern Bulgaria. The 5th Army (four divisions and two detachments) deployed to Northern Bulgaria. The 6th Army (two infantry divisions, one cavalry division, five detachments) deployed to Romania. The 2nd Army (four infantry divisions, one cavalry division, three detachments and seven regiments) deployed to Hungary. The 1st Army (five infantry divisions, one cavalry division, four detachments and nine regiments) deployed to Austria and Italy. Coastal Army (one division, two detachments, and crews in Sibenik and Boka Kotorska) deployed to the Adriatic coast. The Strategic Supreme Command Reserve in Bosnia was comprised of four infantry divisions, four independent infantry regiments, one tank battalion, two motorized engineer battalions, two motorized heavy artillery regiments, fifteen independent artillery battalions, and two independent anti-aircraft artillery battalions. The 2nd Army (eleven divisions,of which two were tank divisions and one motorized division) deployed to Austria and Hungary. 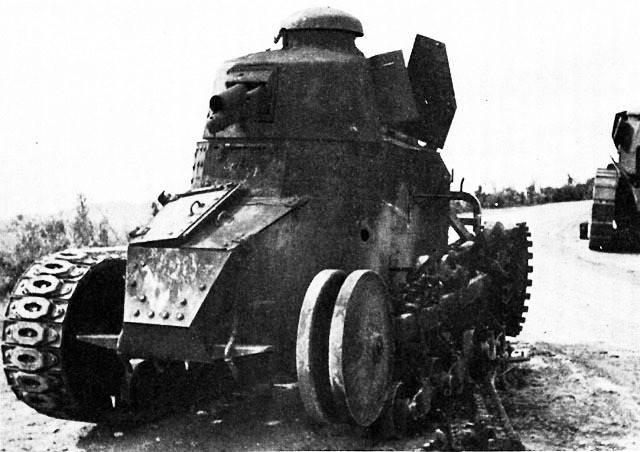 Nineteen divisions (five tank divisions, three motorized divisions, and eleven infantry divisions) deployed to Romania and Bulgaria. Air support counted 1.560 aircraft. Italian 2nd Army (fourteen divisions) deployed to Slovenia and Croatia. Eight Italian divisions deployed in Albania. Air support counted 670 aircraft. 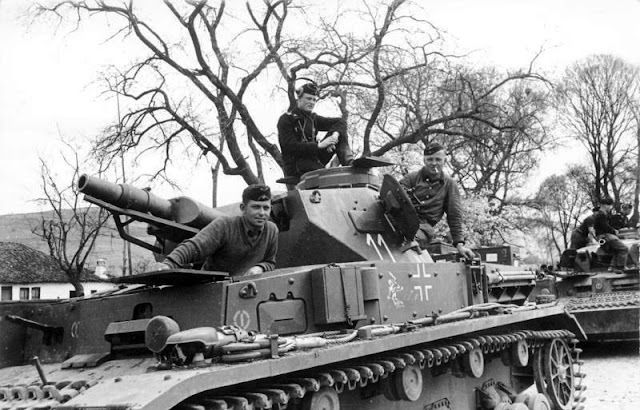 For the purpose of aggression on Yugoslavia and Greece, the Axis Powers engaged 83 divisions with 2 million soldiers, 2.500 tanks, and 2.230 aircraft. On the morning of April 6, the German forces launched the Operation "Directive 25". 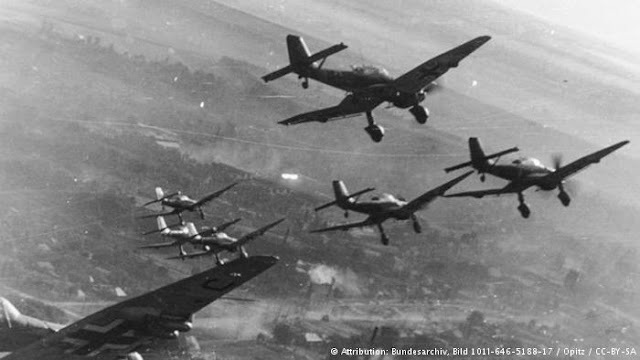 The German air force attacked the major cities like Nis, Leskovac, Kragujevac, Belgrade, Novi Sad, Sarajevo, Mostar, Banja Luka. Luftwaffe dive-bombers and ground-attack fighters destroyed 26 of the Yugoslav Dorniers in the initial assault on their airfields. 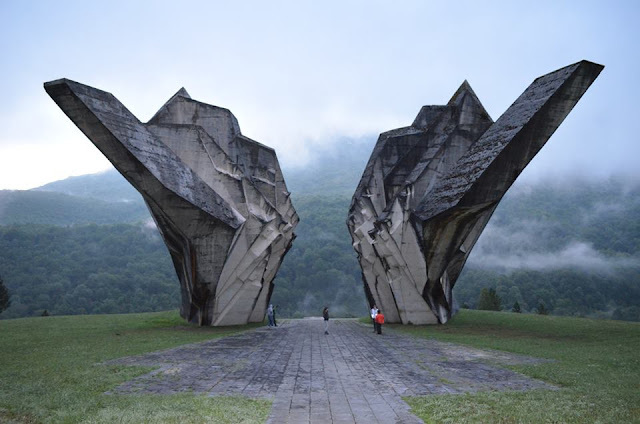 By the end of this campaign, the Yugoslav forces lost four combat aircraft in aerial combat and 45 on the ground. At 4 p.m. on April 15, the C-in-C of Luftflotte 4, Generaloberst Alexander Löhr, received orders from Hermann Göring to wind down the air offensive and transfer the bulk of the dive-bomber force to support the campaign in Greece. Belgrade was bombed early in the morning on 6th of April 1941, and the operation of the bombing of Belgrade had the symbolic name of "The criminal retaliation". 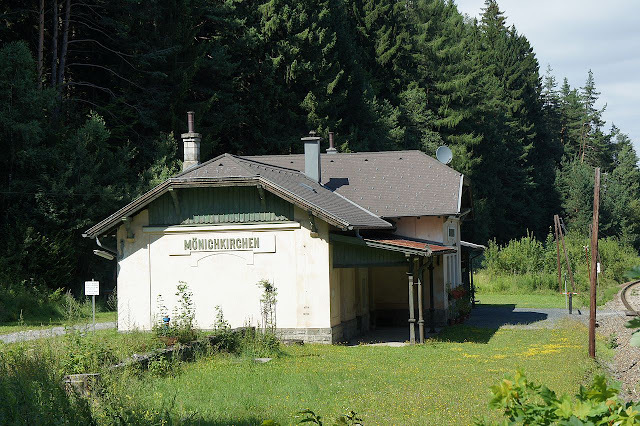 The main German attack from the northwest was carried out from two directions: from the area of Klagenfurt, Graz, and Nagykanizsa, where the 2nd Army merged with the 11th Division, under the command of Lieutenant General Maximilian von Weichs. The 46th Panzer Corps of the 2nd Army attacked Belgrade from the northwest, encountering light resistance. On April 10, the German troops entered Zagreb where, in the name of Ante Pavelic, the retired Colonel Slavko Kvaternik proclaimed the Independent State of Croatia (NDH). Vladko Macek, who immediately after the attack of the Germans blamed and left the already weakened Yugoslav government, invited on the radio members of the Croatian Peasant Party to show loyalty to the Third Reich. On April 12, the Hungarian 3rd Army crossed the border with one cavalry, two motorized and six infantry brigades. 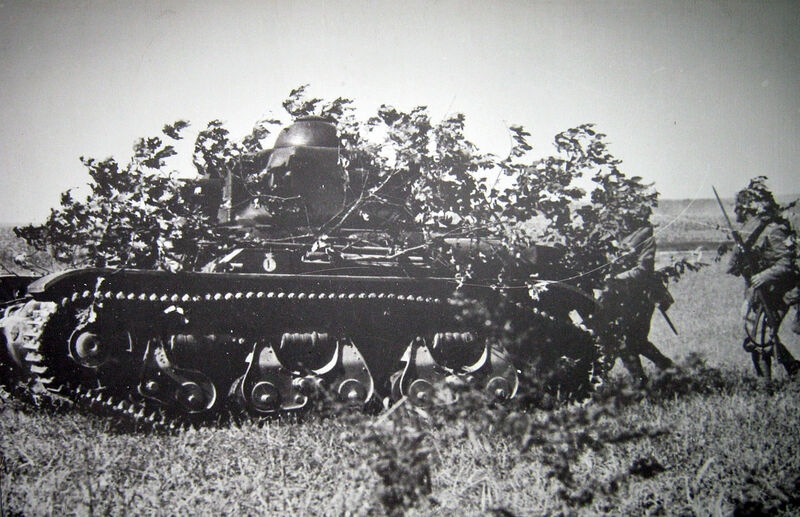 Units of the Hungarian 3rd Army advanced into southern Baranja, located between the rivers Danube and Drava, and occupied the Bačka region in Vojvodina with Hungarian relative majority. The Hungarian forces occupied only those territories which were part of Hungary before the Treaty of Trianon. 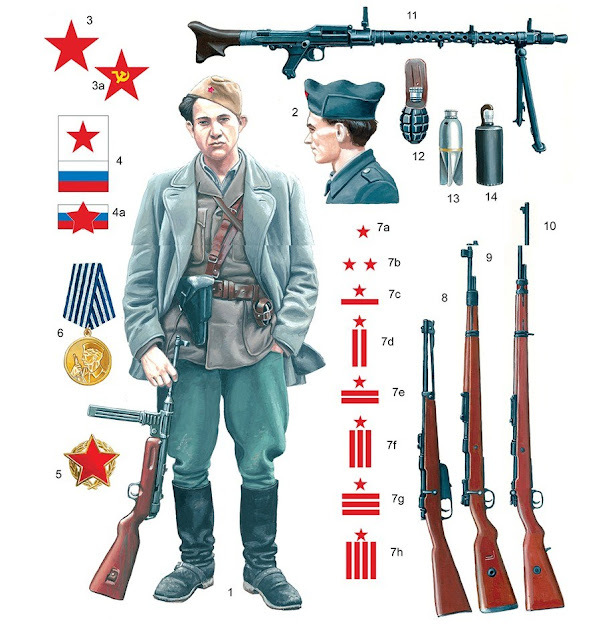 On April 10, the Yugoslav army was in a critical situation. The3rd Army District in Macedonia and the 4th Army in Croatia were destroyed. The 2nd Army in Slavonia and Backa, the 7th Army in Slovenia, and Coastal forces were decaying. On April 11, the Italian 2nd Army and the German 12th Army progressed in combat and thereby accelerated the process of disintegration of the Yugoslav units. 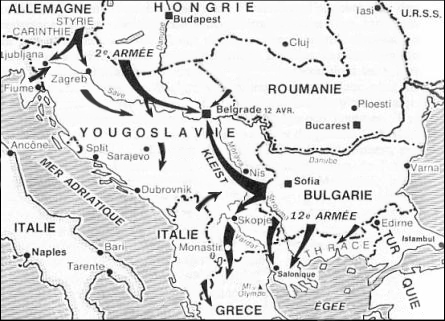 On April 12, the German forces entered the abandoned Belgrade without any resistance, thereby interrupting any connection between the Yugoslav units. At the last meeting of the government in Niksic on April 15, it was concluded that Yugoslavia will not capitulate as a state, but that they will admit only the military defeat while the government and the king will flee abroad and continue to fight from there. 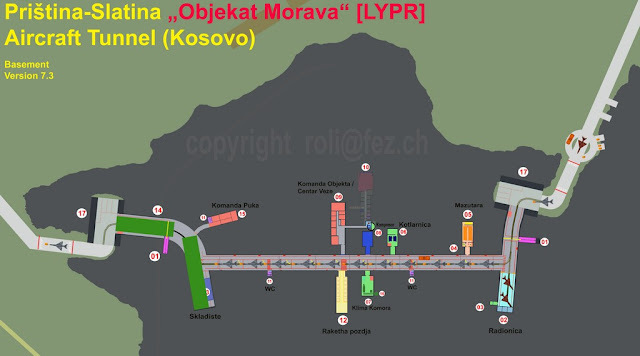 The draft was compiled by Dr. Slobodan Jovanovic. King Peter Karadjordjevic, together with the government,fled the country on 14th and 15th of April. At the airport Agrenion in Athens, he was met by general Dil and general Wilson. Then they traveled via Jerusalem and made a short day in Cairo before finding themselves in London. On April 16, a Yugoslav delegate arrived in Belgrade. As he did not have authority to sign the document, he was given a draft of the agreement and an aircraft was placed at his disposal to bring in authorized representatives of the government. Finally, on April 17, after only eleven days of fighting, the pre-coup Minister of Foreign Affairs Aleksandar Cincar-Marković and General Milojko Janković signed the armistice and unconditionally surrendered all Yugoslav troops. It came into effect the following day (April 18) at noon. At the signing, the Hungarians and Bulgarians were represented by liaison officers, but they did not sign the document because their countries were not officially at war with Yugoslavia. The Italian representative, Colonel Luigi Buonofati, signed the document after noting that "the same terms are valid for the Italian army". 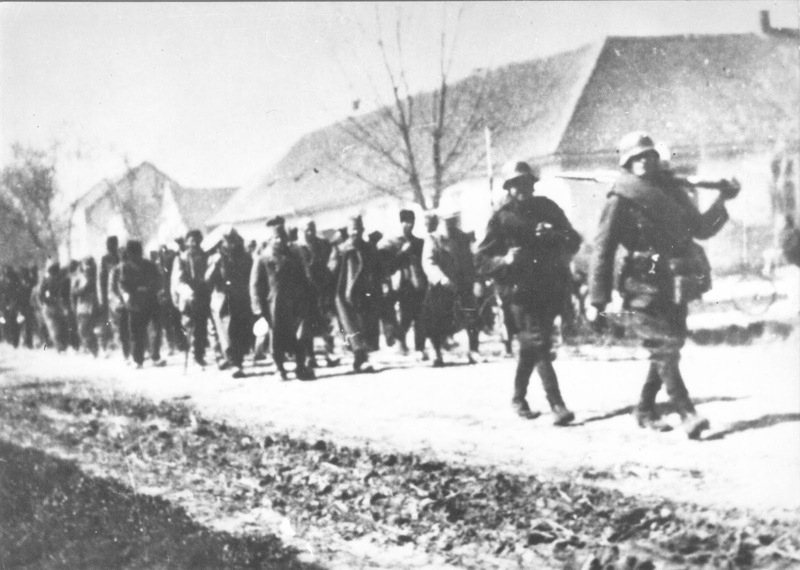 Captured Yugoslavian officers before their deportation to Germany. The fact is that the mobilization was ineffective and that only eleven divisions were deployed before the offensive on their defensive positions, the defense plan was not sufficiently organized, and there was also the betrayal of Nazi elements. This is illustrated by the fact that the newly formed Croatian Army, established soon after the establishment of Pavelic's NDH, included 31 generals, 228 colonels, 245 lieutenant colonels, 254 majors, 1.005 captains and 417 lieutenants of the Yugoslav Royal Army. When General Milan Nedić entered the government on 1st of September 1941, with the help of Germans,in his first address to the Serbian people he said: "April 6 is not Serbian, but a Yugoslav shame". Hungary occupying army conducts the captured soldiers of the Yugoslav Royal Army in April 1941. 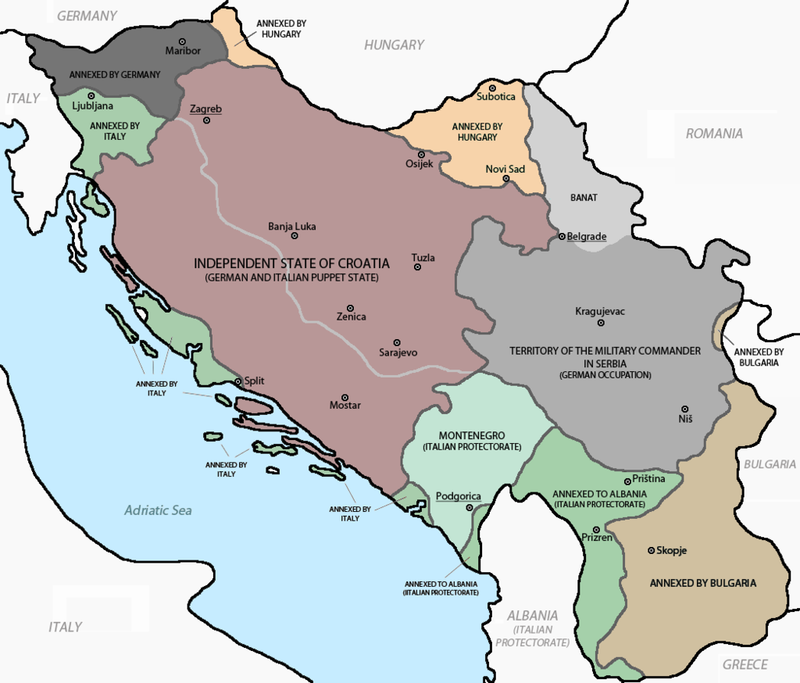 After the war, Yugoslavia was divided between the Axis. Hitler described the Serbs as the main culprits for the war and divided Serbia into several occupation zones. Croats were given independence, their country extending from Slovenia to Belgrade. 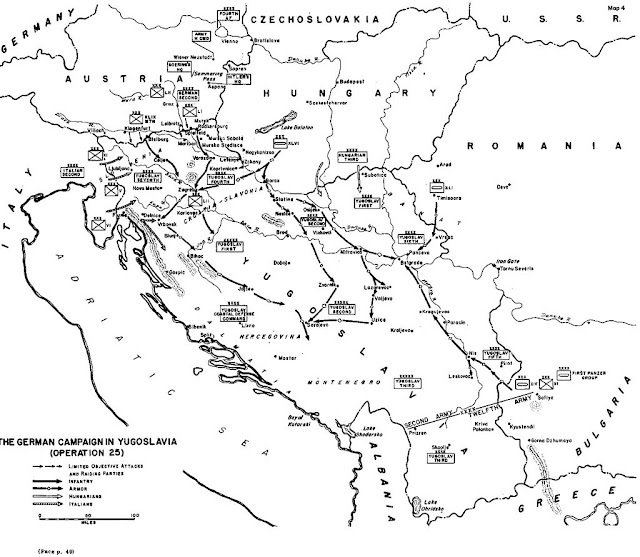 It included the present-day Croatia, Bosnia and Herzegovina, and Srem. Slovenia was split between Italians and Germans (it was the only territory occupied by the Germans directly), Backa and Novi Sad belonged to the Hungarians, the Bulgarians got a bigger part of Macedonia and a part of southeastern Serbia, the Italians got Kosovo and Macedonia, and the remaining part merged with the so-called Great Albania. Montenegro became an Italian protectorate. The remaining part of Serbia was organized in the so-called state under General Milan Nedic. This state was a puppet of Germany and was poorly respected by occupation forces in Germany. Yugoslavia will be occupied until 1945. The losses sustained by the German attack forces were unexpectedly light. During the twelve days of combat, the total casualty figures came to 558 men: 151 were listed as killed, 392 as wounded, and 15 as missing in action. The Luftwaffe lost approximately 60 aircraft shot down over Yugoslavia, costing the lives of at least 70 members of aircrew. 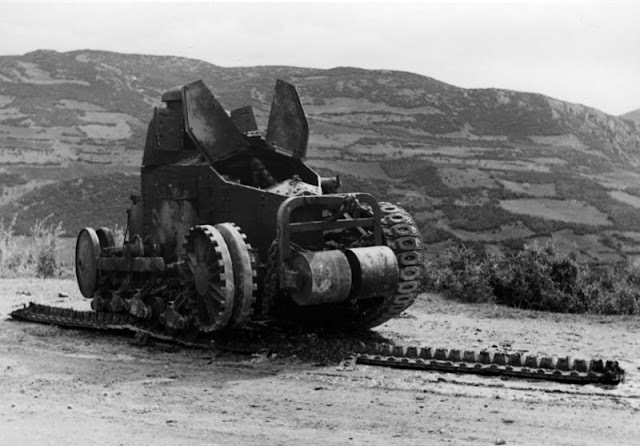 The Italian Army took heavy casualties in northern Albania from the Yugoslav offensive there, whilst the Italian Air Force lost approximately 10 aircraft which were shot down, with further 22 aircraft damaged. The Hungarian Army suffered around 350 casualties (120 killed, 223 wounded and 13 missing in action). 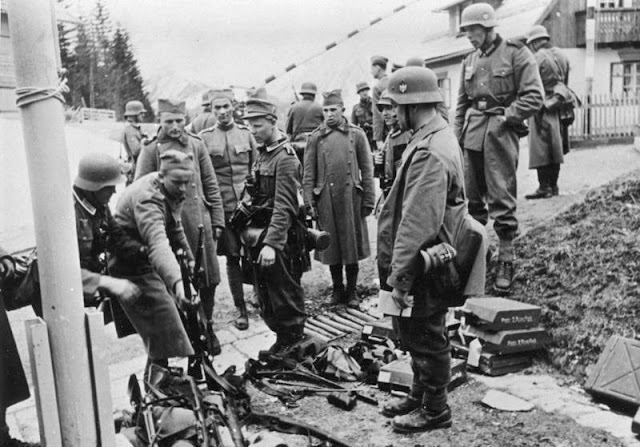 The Germans took between 254.000 and 345.000 Yugoslav prisoners (excluding a considerable number of ethnic Germans and Hungarians who had been conscripted into the Yugoslav Army and who were released shortly after screening) and the Italians took 30.000 more. In their brief fight, the VVKJ suffered the loss of 49 aircraft to Axis fighters and anti-aircraft fire, with much more that were damaged beyond repair. These losses had cost the lives of 27 fighter pilots and 76 bomber aircrew. In addition, 85 more aircraft had been destroyed on the ground by air attack, while many others had been destroyed or disabled by their own crews, or had crashed during operations or in evacuation flights. The Italians captured the majority of the Yugoslav Navy (one of its four destroyers, the Ljubljana, has spent the campaign in the dry-dock). However, another destroyer, the Zagreb, was blown up at Kotor by two of its officers to prevent capture. Two of the British-built submarines and two MTBSA succeeded in escaping to Alexandria in Egypt, continuing to serve the Allied cause. Drugi svjetski rat, Mladost, Ljubljana, 1980. Org. Bericht Van De Tweede Werled Oorlog, Amsterdam, 1975.